In the early twentieth century, the traditional relationship between the sexes was challenged by a number of social, economic and philosophical changes, and above all by the development of gender equality. Whilst this provoked vehement argument, sexual liberation, on the other hand, was a common goal of both men and women as they sought to escape the restrictive moral taboos of the nineteenth century. 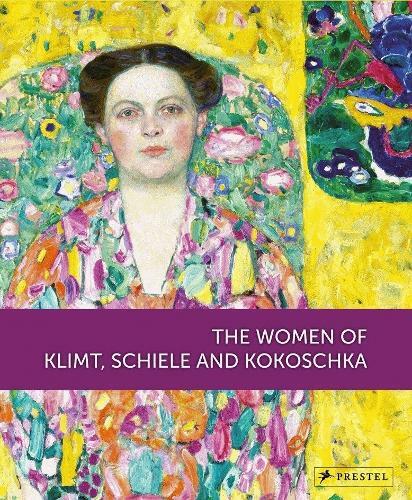 Gustav Klimt, Egon Schiele, and Oskar Kokoschka - then the three most outstanding painters of Viennese modernism - approached the subject matter generally referred to as the 'woman question' from slightly different, albeit overlapping perspectives. This book presents an in-depth exploration of these differences and similarities, providing insights into the relationship between the sexes in the early twentieth century.